Thirty one year’s sea-going experience on Geared Bulk carriers, Cape size Bulk carriers, Chemical tankers, Seismic survey vessels, Heavy lift vessels and Container vessels. Fifteen years as Master. Ten years with a major International Marine and Engineering Consultancy. 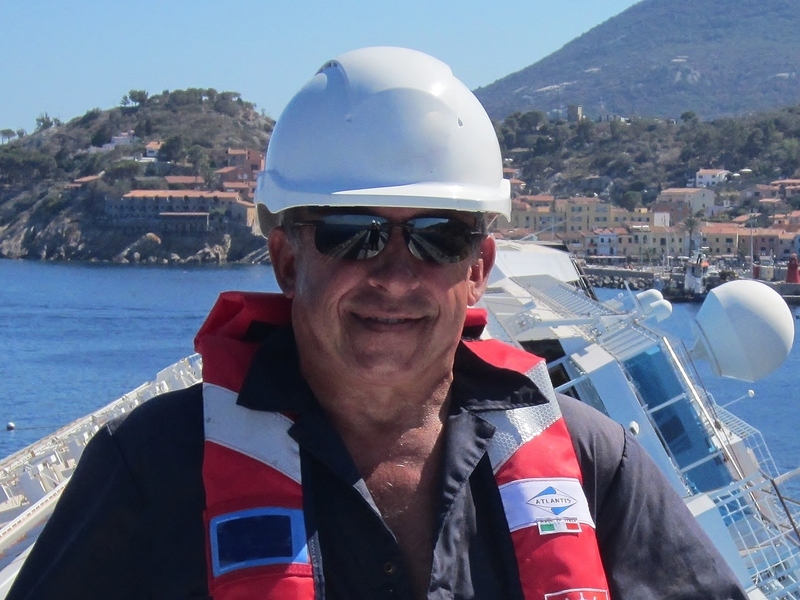 Attended or provided advice on high profile salvage/wreck removal operations globally. Appointed to the Lloyd’s panel of SCR’s (Special Casualty Representatives) in 2010. Appointed by P&I Clubs, Hull & Machinery underwriters, owners, admiralty lawyers and insurance interests for investigations into loss of cargo, contamination/damage, pollution, container losses, bulk cargo liquefaction and earthquake related ship and port claims. Extensive experience in Condition surveys and as Marine warranty surveyor in reviewing, approving and attending loadouts, sailaways/towage and installation of offshore structures and heavy lift movements. NASA Space Program loadout, Nuclear tow approvals.